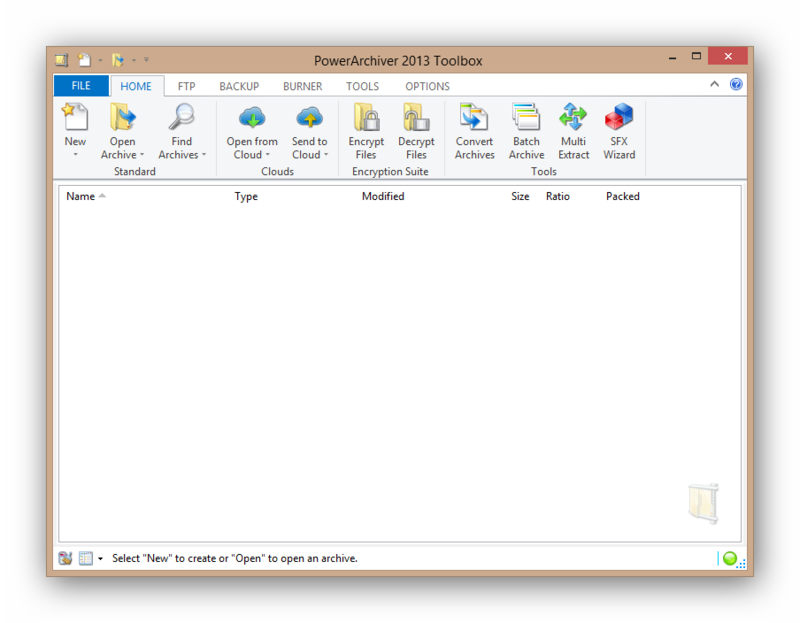 Dear users, here is the first official update for PowerArchiver 2013. Based on your feedback, we have completed version 14.01.06. 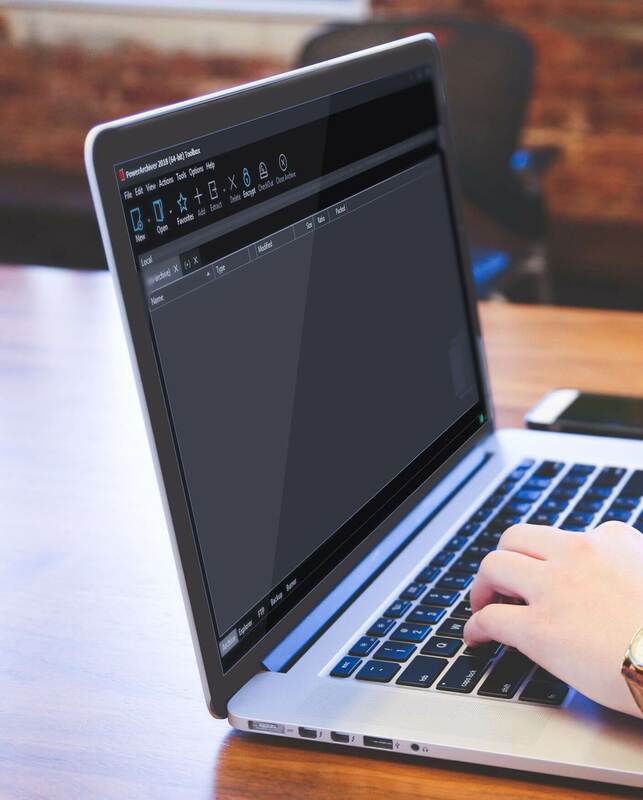 Updated UnRAR engine – Updated unRAR engine to latest build – improved speed for PPM codec extract speed by up to 40%. Added OpenPGP HKP key server support – Added support for Open PGP servers, by supporting HKP protocol. Users can search and upload public keys to any HKP server, such as pgp.mit.edu. Added support for non-standard ZIP files – Added support for some non-standard ZIP files (such as ones created by Dropbox). Various fixes and improvements – Overall, over 20 various changes/improvements/fixes implemented. You can download PowerArchiver 2013 14.01.06 from our download page or via Patchbeam from PowerArchiver. Previous Post PowerArchiver 2013 14.00 Final!